Join us at Open House Dublin, Ireland’s largest architecture festival, where we will be showcasing the Richmond Education and Event Centre. The Old Richmond Hospital building was purchased by the Irish Nurses and Midwives Organisation (INMO) in 2013, and following an extensive refurbishment it reopened in April 2018. As a protected structure, the building is an important landmark and has been wonderfully restored and re-imagined as a state-of-the-art education and event centre for the INMO's 40,000 members. The tour takes place on Sunday, October 14th, and takes in the ground floor, first floor and part of the basement. With over 170 free tours and events, Open House Dublin can’t be missed. For one weekend buildings of architectural merit open their doors to the public, with architectural tours provided by expert guides. The festival takes place on October 12th-14th. 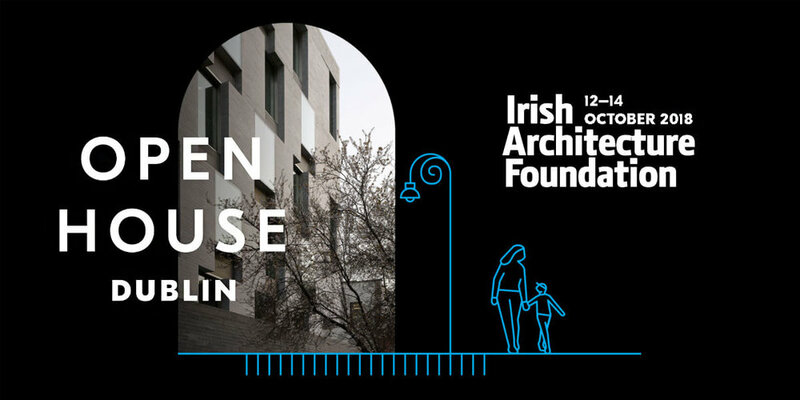 To view the extensive programme on offer, visit: https://openhousedublin.com.